The technology through which Spirit takes form as the manifest world commences with sound vibration traveling through the Akashic realm of space. The shortest possible sound in Sanskrit, the ancient language of the Vedas, is the mono-syllabic sound or Beej Mantra. The word mantra means “that which protects the mind” and beej means “seed”. Chakras and Vedic deities have associated seed sounds; they carry the fundamental energy of the divine principle therein. These beej mantras are the small sounds that, when sown in the mind of the aspirant, grow into a fruitful tree. Lakshmi, the Beloved of Lord Vishnu, is the Goddess of abundance and prosperity. Her dominion is wealth, material comfort, generosity and tenderness. Her energy, associated with the feminine Moon, allows for the expression of the Niyama of Santosha, defined as contentment. 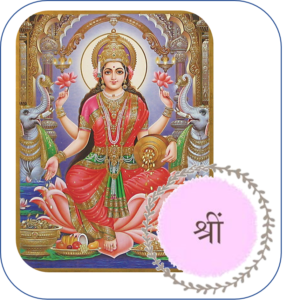 The mantra SHREEM is the beej mantra for Lakshmi and recitation of this sound calls forth her many blessings, primarily to assist those treading the householder path. For those with a daily meditation practice already in place (hopefully many of you reading this) a round of japa, or 108 repetitions of the mantra, is suggested for 40 days. An image of Lakshmi or the symbol for Shreem at the meditation seat can be helpful. 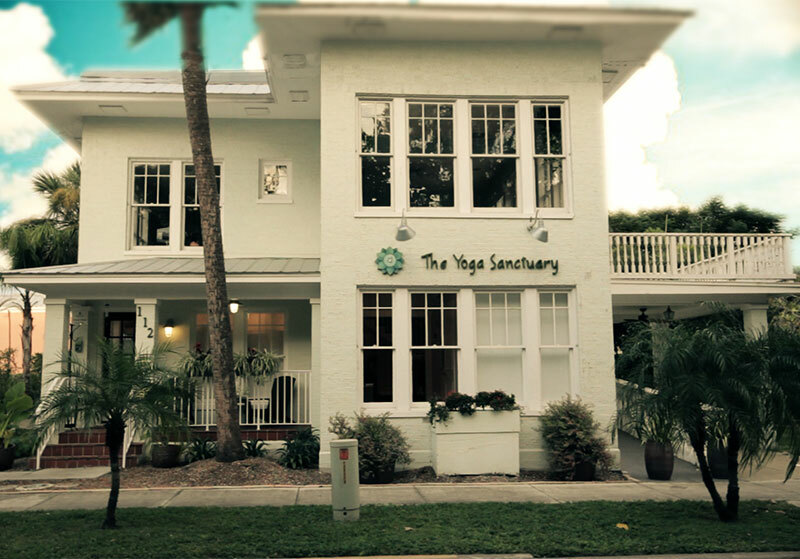 As a matter of intention, the meditator can offer the resulting blessing to anyone, or everyone, whatever seems best. The first to receive the gem of Goddess Lakshmi’s blessings without fail, however, is always the one doing the practice him/herself. Shreem, Shreem, Shreem.